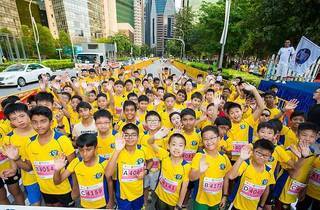 Known as a charity run that benefits children up to 16 years old, the POSB PAssion Run for Kids returns with a special edition. The run debuts its very first evening edition to mark its 10th year anniversary. 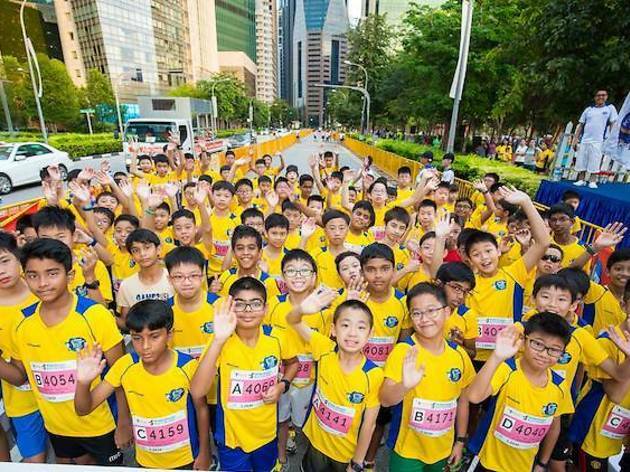 With categories like 3.5km Family Walk, 10km Men’s and Women’s Open, and 800m and 1.2km Boys’ and Girls’ Open, this sporting event hopes to raise funds for underprivileged children. Stay and enjoy the mega carnival after the good sweat sesh.